It sounds like the beginning of an Indiana Jones movie, with a plot twist that leaves the characters in the midst of a life-and-death situation. 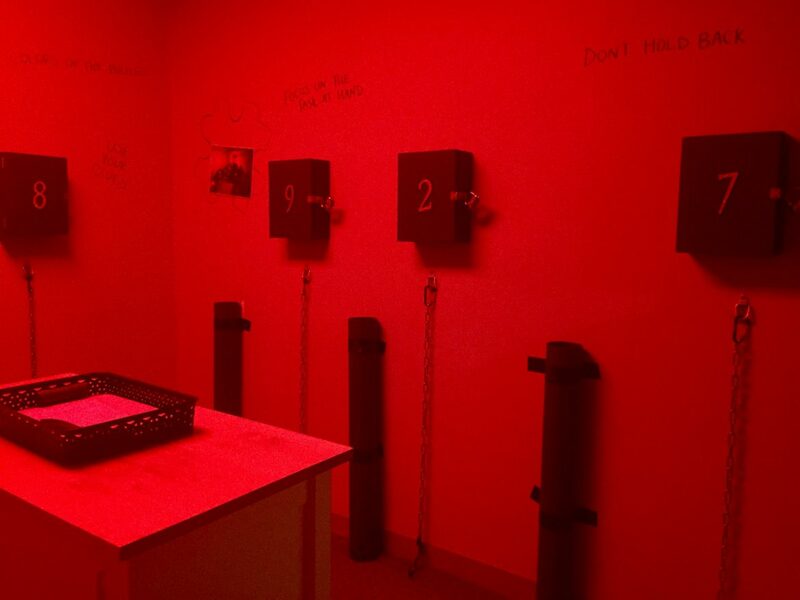 Instead it is a night at Worcester’s second escape-the-room game complex, with up to 10 daring people who paid $25 each to be locked in a riddle-filled room. It;s easy to find your way in to Live Action Escapes. Getting out? Not so much. The clues and your collective cunning are the only way out. Escape rooms — a growing entertainment business — attempt to breathe interactive life back into a world dominated by touchscreens, emojicons and digital communication. Indeed, the city is also home to Escape Games Worcester. 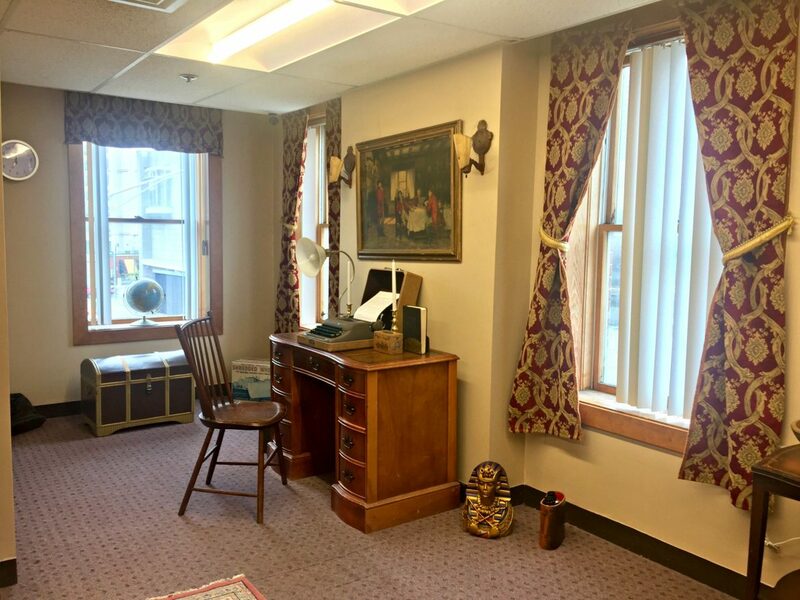 In Greater Boston, there are several more options for families, small businesses, parties and other groups, including Trapology Boston, Amaze Escape in Arlington, Room Escape Adventures in Somerville and Escape the Room Boston. Venerable national establishments such as the Franklin Institute in Philadelphia are also beginning to get in on the trend. With a fervent purpose to bring back the importance of team-building and communication skills, escape rooms represent a new wave — a sort of virtual reality — for millennials, corporations, the curious and the adventurous. Coming from a background of redesigning homes, co-owner Michael Paquin had a clear vision of what this business could become. When he opened Live Action Escapes last February at 1 Exchange St. in the heart of downtown — after a deal for property in Auburn fell through — with daughter Amanda, he knew this was a perfect fit for him as a creative artist. Live Action Escapes is a true family business. The gradual rise of escape rooms began in Japan more than a decade ago, before taking over Europe and ultimately hitting the streets of the American business market. With more than 300 escape room facilities in the United States, there is still a staggering level of opportunity for those interested in joining a unique market of entrepreneurship as empty warehouses, lofts and buildings are rapidly transforming into interactive entertainment destinations. The Paquins’ love affair with entrepreneurship is one that cannot be denied. With only 15 months behind them in the escape room industry, the family-owned business is expanding its horizons by leasing the floor above its current location and adding three new escape rooms and a full private function room. “We want to be creative and use that to our advantage. Every escape room business is different and that is the best part of the industry,” Michael Paquin said. “With the new escape rooms, we can cater to larger parties, offer additional catering options and use the two levels to give the customer a lasting impression. The Paquins say more than 10,000 customers — from college kids to athletic teams, families and corporate groups — have come through the doors since they opened. A business boosting the concept of team building must have a strong squad handling its own day-to-day operations, the gaming ideas, décor and overall experience. At Live Action Escapes, it seems, team building is the vibrancy behind the consumer experience. 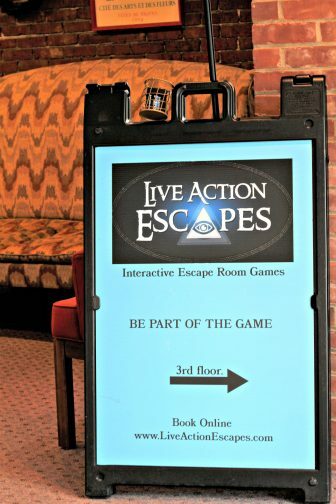 “Live Action Escapes is the perfect blend of gaming and theater that creates a fantastic alternate reality experience, depositing our customers into a carefully designed world full of mystery,” Amy Hubberston, lead game master, said. 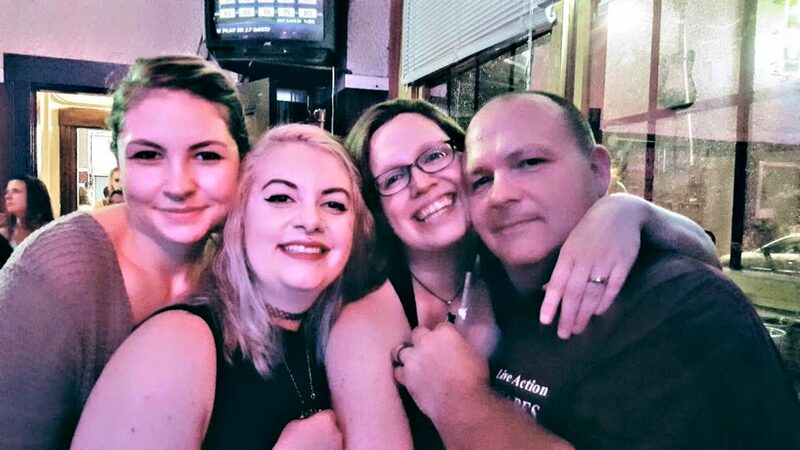 Hank Von Hellion, a local artist, photographer and board member of Worcester Arts Council, also works for Live Action Escapes as in-house artist and one of two game masters under Hubberston. Game masters greet you and your party, monitor the gameplay and generally act as a host for your experience. Hubberston, who handles a wide range of responsibilities, finds the industry and work environment rewarding. Live Action Escapes is a fully immersive game where the players become characters, the rooms become a mystery and the puzzles become the key to escape. With three new escape rooms in store, and a dossier of future projects that the Paquins — appropriately enough — want to keep a mystery for now, there are countless reasons to plan a Friday night escape with a group of close friends.